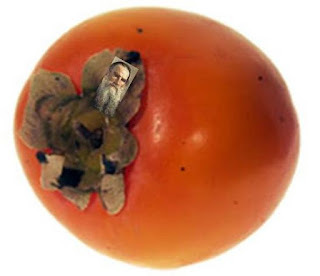 The persimmon is an unexpected fruit. Look at this one I found in the yard, pushing out of the snow. I think it means we’ll have an early spring.